It’s transfixing, and seriously catchy. 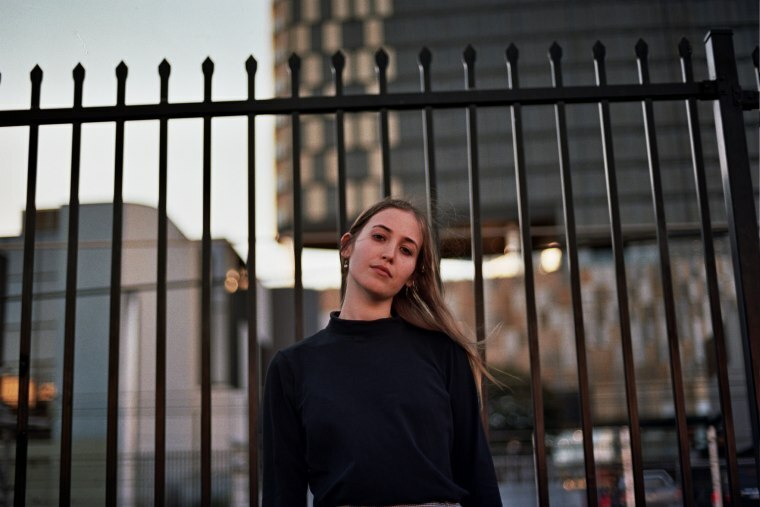 Hatchie is the alias of Harriette Pilbeam, a songwriter from Brisbane, Australia. Today she's debuting "Sure," a super melodic and shoegaze-y preview of her forthcoming Sugar & Spice EP. The track, streaming down below, blends the exquisitely layered textures of early-’90s 4AD bands with wistful lyrics and a string of micro-hooks. The result is transfixing and genuinely catchy — like, turn-of-the-century radio pop catchy. If music supervisors are smart, this will soundtrack a big scene in the next great teen romance. 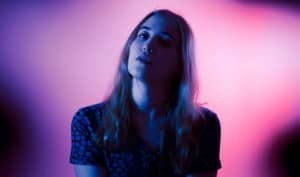 "I wrote 'Sure' about people I know falling in and out of the same relationship issues as we grew out of our teens into early adulthood," Hatchie said over email. "When I initially wrote it, it was about a couple that decided to give it 'one more shot' over and over again because they couldn't bare to be apart. When I think about all the lyrics now I realize that it could be interpreted in a number of different ways. My songs always end up taking on new meanings when I look back on them." Sugar and Spice is out early next year.